What varieties will perform best in your garden? 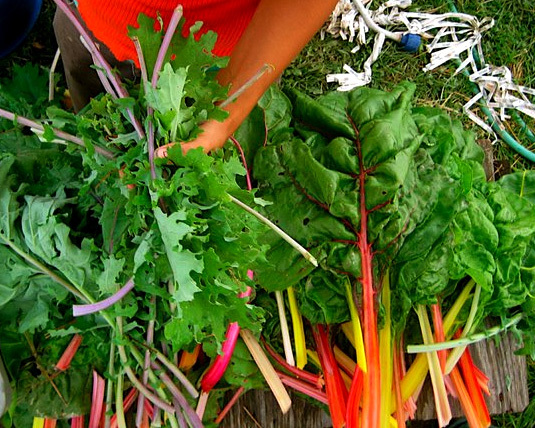 Just in time for arrival of this year’s crop of seed catalogs, the 2014 edition of Selected List of Vegetable Varieties for Gardeners in New York State is now available online. The varieties listed in this report should be well adapted for most home gardens in New York State, offer relatively high quality, be dependable, possess disease and insect resistance when possible, and have a relatively long harvest period. There may be varieties not listed in the report that will perform satisfactorily in your garden, or even better under certain conditions. If you’d like to dive into a larger pool of varieties as you plan you garden, visit our Vegetable Varieties for Gardeners website for detailed descriptions and seed sources of more than 6,100 varieties. At the site, you can compare varieties, read ratings and reviews by fellow gardeners, and offer your own observations of which varieties perform best in your garden. And if you’re looking for growing tips, check out our vegetable growing guides. Best of luck with your 2014 growing season.